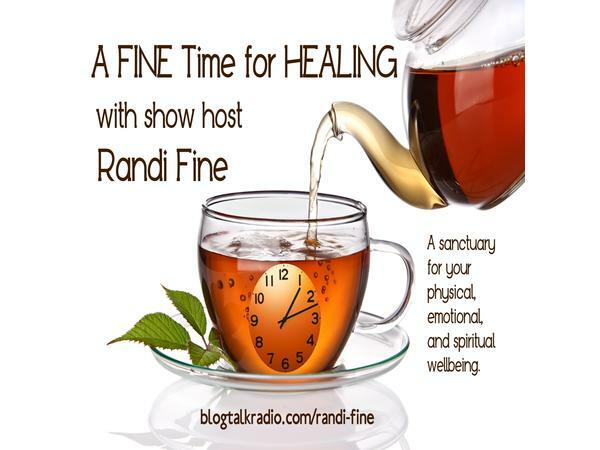 Call into this LIVE SHOW today using the number 424-220-1801, and experience a FREE on air healing with "Daniel the Healer." Daniel says "Distance is no limitation to healing. Results can be astounding and it eliminates the need for anyone to travel to see him." Today's special guest, Daniel Metraux, also known as "Daniel the Healer," is an Intuitive Holistic Energy Healer, Body Whisperer, Psychic Energy “Chiropractor,” Psychic Surgeon, Medical Intuitive and Spiritual Counselor who heals with Love. He is the ultimate expert on your Energy Field. Daniel works with many varied conditions and achieves phenomenal results. 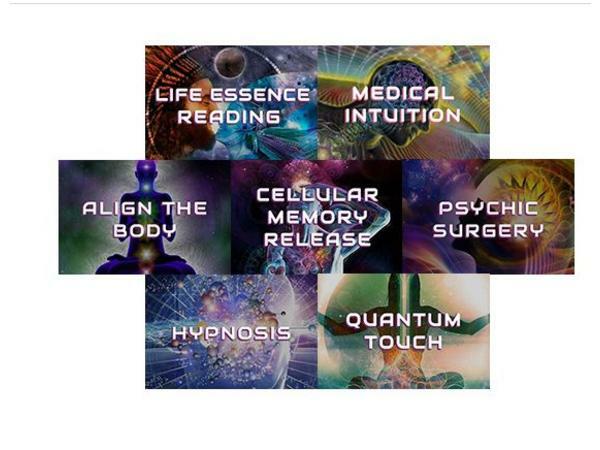 Along the way, Daniel studied the MariEl Healing Method, Radionics, Magnified Healing, and the Circles of Life System. 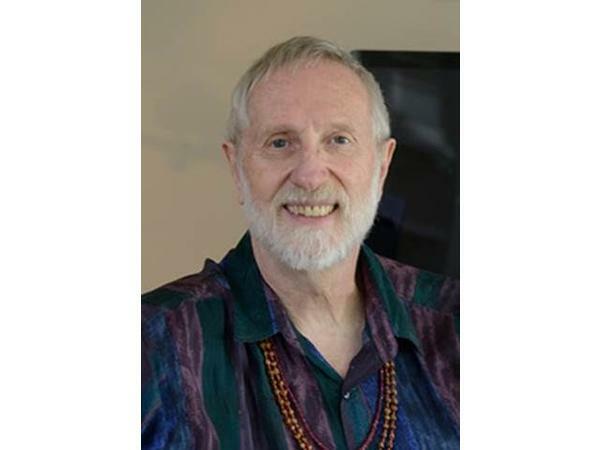 He has studied with Lazaris (lazaris.com), trained in Dimensional Mastery with Starr Fuentes (starrfuentes.com), learned with Kam Yuen (Yuen Energetics,) Gary Douglas (Access Consciousness,) the Russian medical intuitive Dr. Gregory Antyuhin, the famous healer/dowser Harold McCoy and the extraordinary healer Dr. Ed Wagner.